Price reduction!!!! Seller is very motivated and will consider all offers!!!! 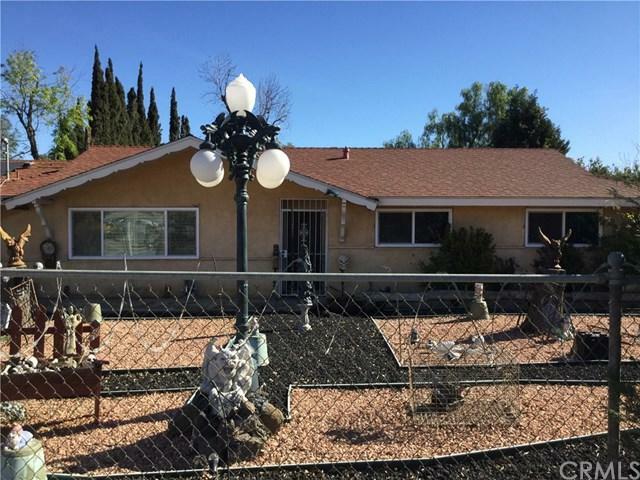 A unique opportunity located at 13660 Day Street, in Moreno Valley. 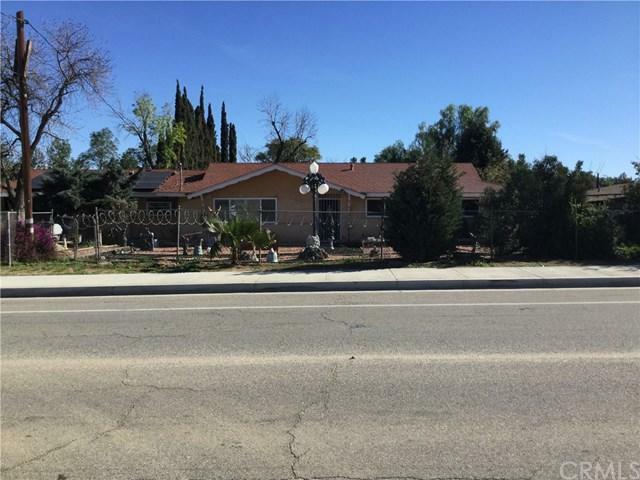 This is your chance to purchase a move in ready, 3 bedroom, 2 bathroom, single family residence. This home offers 1,577 sq. feet of living space, an updated kitchen, windows, bathrooms, spacious covered patio/sunroom, 2 car garage, and guess what? 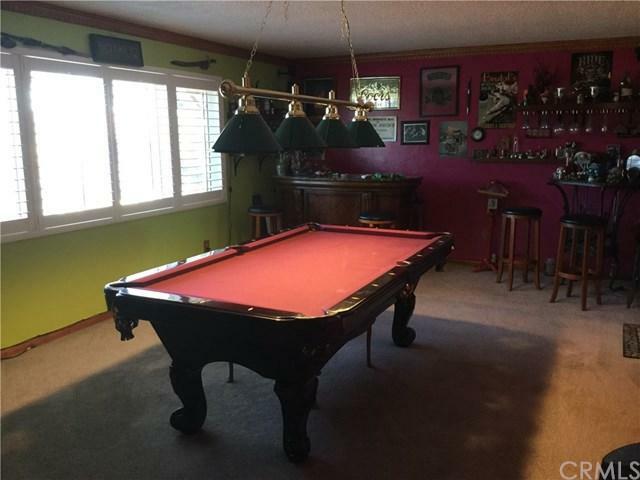 This offer includes a pool table, bar, above ground jacuzzi and most of the furniture is included/optional. The lot covers 1.27 acres. You+GGll have plenty of space for your RV, boat, or whatever you desire. 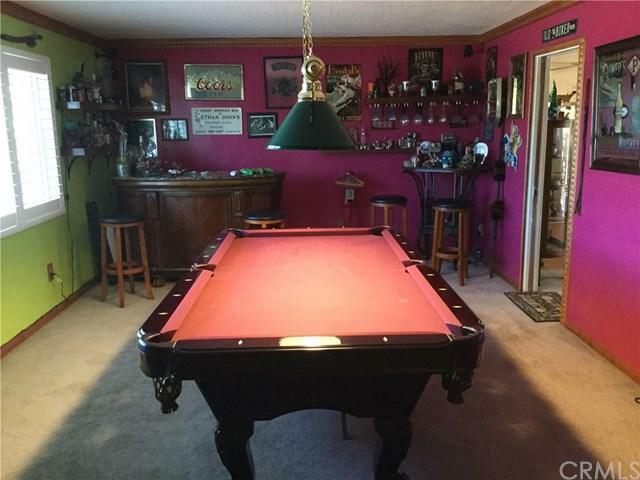 If you have toys, trucks, equipment etc., you want to see this property. Explore the yard and see it+GGs various possibilities (includes shop with all electrical, 3 bays, milling machines, over head hoists and air compressor). This lot is zoned with the potential for multiple properties (R10-R15). No other opportunities quite like this one in the area.